Remote Start Benefits You Can Feel! Having one of our National Auto Sound & Security Remote Convenience Packages installed in your vehicle is the best solution to get great remote start benefits and beat the cold, freezing and snowy winters that we face here in Kansas City. Imagine before coming out to your vehicle you just touch your smart phone or push a button on the car remote and like magic from the warmth of your house or office your vehicle starts, the heater blows hot air and the windows automatically defrost. It’s like sitting by a warm fireplace. Could there be anything you could do for you or your loved ones to make life more comfortable? 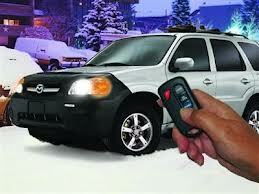 Remote Start Your Vehicle – With a push of a button start your car from inside your home or office. Vehicle runs for a designated amount of time, usually around 15 to 25 minutes and automatically shuts off. Run time choices are programmable at time of installation. 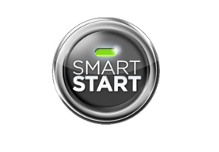 Remote start benefits begin with a quality remote start installation by National. Two-Way Remote Start System – Many of our remote convenience packages have two -way communication between the car and you. When you lock your doors or start the car remotely, the remote start system pages you back and confirms it carried out your command. This way you know for sure your car really did start or you know that the doors are locked. 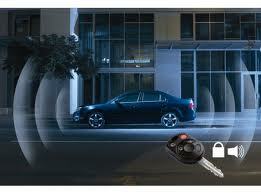 Don’t you think it’s worth the peace of mind to have the confirmation that your car is locked and safe? Turns your heater on – Leave your heater set before you exit the vehicle. When you remote start, your car will automatically warm up. 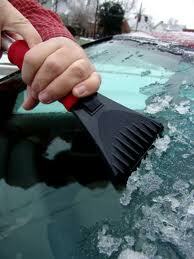 Defrost your windshield automatically so you don’t have to get out and scrape it. It make sense to get a remote convenience package from National and save time and energy scraping your windshield on those freezing days, don’t you think? Remote start benefits worth having. Parking Lights – stay on when remote start is running. This is a visual indicator of remote start status. 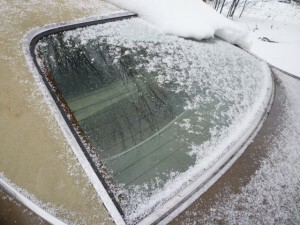 Rear Window Defroster – while this option is not available for all vehicles, we can wire many cars to automatically defrost the rear window when you remote start. Wouldn’t it be nice to never have to scrape your rear window again? Double the benefits by cooling down your car in Summer. Avoid a sweaty interior and hot seats. We forget how easy it is to use National’s remote start convenience packages in the summer to make you more comfortable before driving your otherwise hot car. 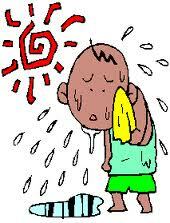 I don’t know about you, but most people don’t like getting into a car that’s 105 degrees inside, do you? This is one feature people use all the time in the summer as part of their other remote start benefits. 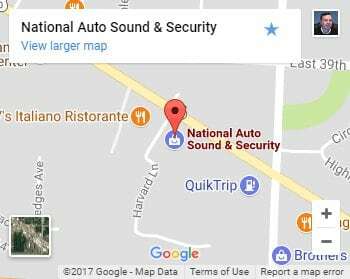 Local Remote Start Warranty & Support from National Auto Sound & Security – Take advantage of our over 125 years of combined experience from our staff and the 48 years we’ve been in business serving clients like you. 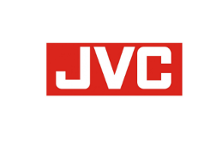 We want to keep earning your trust and your business, you want quality service and support. Do you see how our 125 years of combined service and experience could be of benefit to you? Lock & Unlock Doors – This feature is called key-less entry. Many cars today already have this feature, but it doesn’t always come automatically with a remote start. It depends on your vehicle and sometimes on your choice of options. This feature can normally be added to any vehicle with working power door locks even if you don’t currently have keyless entry. Also, on some cars the existing keyless entry won’t unlock the doors when the car engine is running. But don’t worry. Our remote start convenience packages do. It’s nice to know we’ve got you covered, isn’t it? 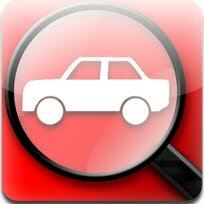 Car Finder – option which allows you to use your car’s horn and lights to alert you to where your car is parked. The older we get the more forgetful we become. Where did I park my car anyway? Sound familiar? See, remote start benefits keep going and going. Pathway illumination – option that we install which allows you to turn on vehicle headlights to illuminate area before approaching car or to help light the pathway to your front door. Its important to provide safety and security for your loved ones, wouldn’t you agree, when they are approaching or leaving their car? Our Remote Take-Over Feature – Available on most of National’s remote convenience packages. When you pull up to your destination, this feature allows you to leave your car engine running while you take your keys, lock your vehicle and temporarily leave the car to buy gas, groceries or get the mail. Keeps the heater going so the car remains warm. I don’t know about you, but I use this feature all the time. Don’t you think it’s great getting back into a warm car when the cold wind is blowing? National’s Vehicle Security Systems – full aftermarket security to protect against vandalism or break in. Installing a remote start security system doesn’t cost that much more and gives you lots of added benefits. 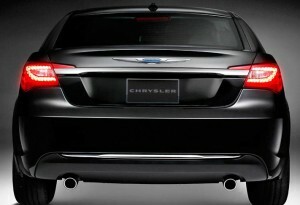 Protect your vehicle contents from theft. Safeguards against broken windows and vandalism where factory security doesn’t. It’s no fun to loose your iPad, laptop, or business tools to vandalism. 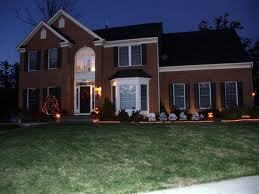 Is it worth all the hassles of loosing your valuable information or tools even if your home-owners insurance pays? And that’s after paying your deductible, finding your receipts and having the insurance company depreciate them. 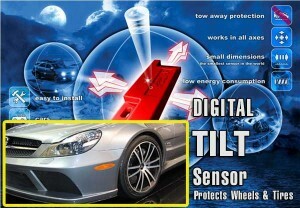 Protect Expensive Wheels & Tires – National’s Digital Tilt Sensor trips the aftermarket security system whenever it senses your car being jacked up when someone is intending to steal your wheels and tires. 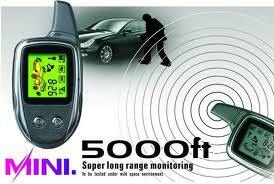 We can add this to any of our remote start security systems. Short of posting a guard around your vehicle, there isn’t anything that gives you more security than that for your wheels or tires. Is there any reason why you wouldn’t want to protect your investment? Remote start benefits worth having. Our Extended Range Systems– All our remote convenience systems have range far superior to original equipment factory systems. Even then, we can install extended range systems having 2,000 to 5,000 feet of range. Five thousand feet is almost a mile! Perfect if you work in an area of questionable reception or greater distance. Wouldn’t it be great to start your car from your desk in your office with no need to run to the other side of the building or go outside? Infinite Range + Start your Car from your Phone – If you have a smartphone, now you have the option to start your car, lock and unlock the doors, pop the trunk and also tie in vehicle security and tracking features to your phone so you have instant information or control at your fingertips. Can you think of a remote convenience package that’s more convenient than that? National installs these packages daily. Pop your hatch from your phone or from the remote control. This is an option we can install with most of our remote systems if you have an electronic hatch or trunk release button in your vehicle. A helpful feature when you have an armload of kids or groceries, wouldn’t you agree? Find the exact location of your car through GPS – Smartphone vehicle locating or tracking services are available from us in two different brands. 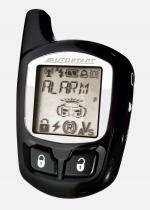 They can be part of a remote start and vehicle security system or can operate separately. Want exact step by step directions back to your car? Where did I park that thing anyway? Concerned where a loved one is late at night? Ever wonder if your teen is speeding? Want a curfew alert for a teen? Want to know if your loved one has driven into a dangerous area or out of the area you want them to stay in? Want to know where their car is parked or where it has been parked? Want to learn more? 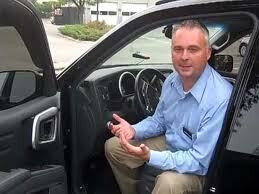 Come in and talk with one of National’s experts about our vehicle tracking systems. 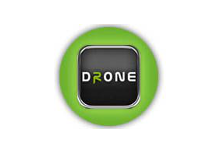 Text & Email Alerts – Did you know you can get instant notification on your phone or through your email about your car or the person who is driving it with optional Smart Start or Drone tracking packages? Has someone been speeding? = Text Alert. Did my security system go off? = Text Alert. Has my loved one driven into or out of a designated area? = Text Alert. Is it past their curfew? = Text alert. 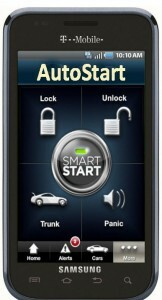 Security and tracking features can be part of the remote start benefits in a complete convenience package. Low Battery Voltage Warning – This is a text alert that is automatically sent to your phone if your battery voltage drops to a dangerously low level. 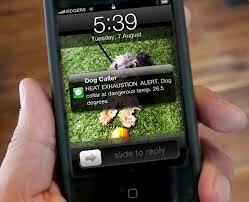 The alert does require the purchase of a smartphone GPS package. However, some of National’s remote start convenience packages can be set to automatically start your vehicle if your voltage gets too low so your battery remains charged, without the need to purchase a GPS system. This way the remote start system can keep your car battery charged so you can get to work the next day with no starting problems. You do want to go to work, don’t you?